We are featuring a series of pumpkin patch & fall farm activity reviews with you in September and October from readers, as well as our own reviews. If you’d like to share your favorite pumpkin patch or fall farm activity, submit a pumpkin patch review through our form and if we use your review, we will send you a $10 Amazon Gift Card. 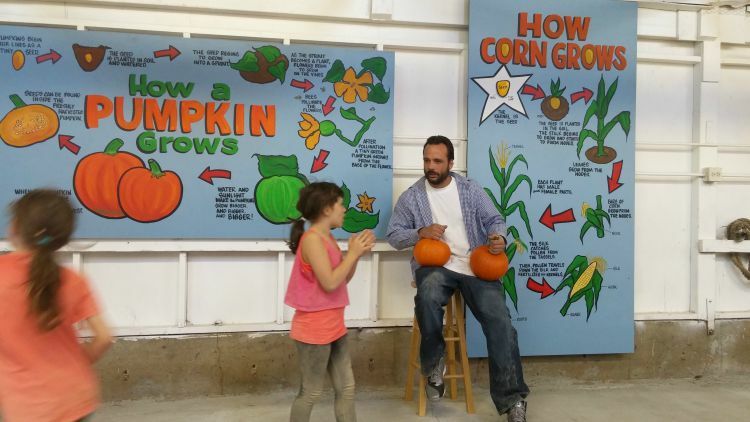 Find all of our reviews of Pumpkin Patches & Farm Tours to check out as well! We have the pleasure of living in the same community as the Carpinito Bros. Farms, and have been enjoying their produce and pumpkin farm for years now! 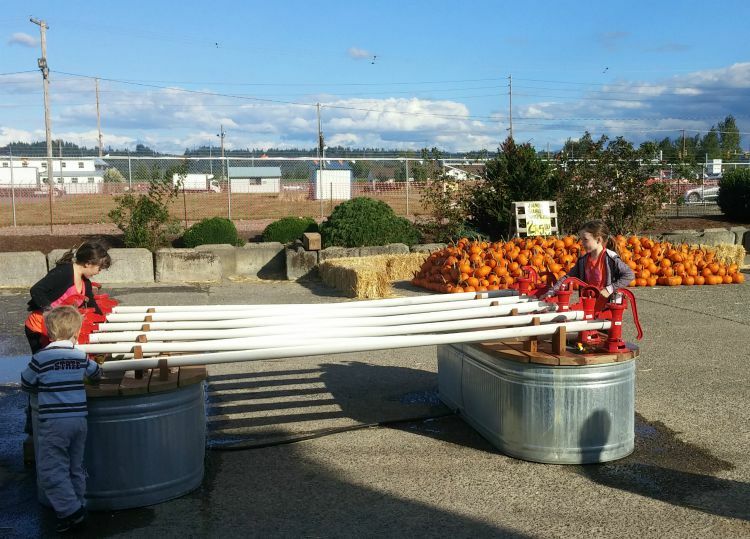 The Carpinito Brothers Pumpkin Patch is located in the Kent/Auburn area, right across the street from where the old Smith Bros. Farm off of HWY 167 is. 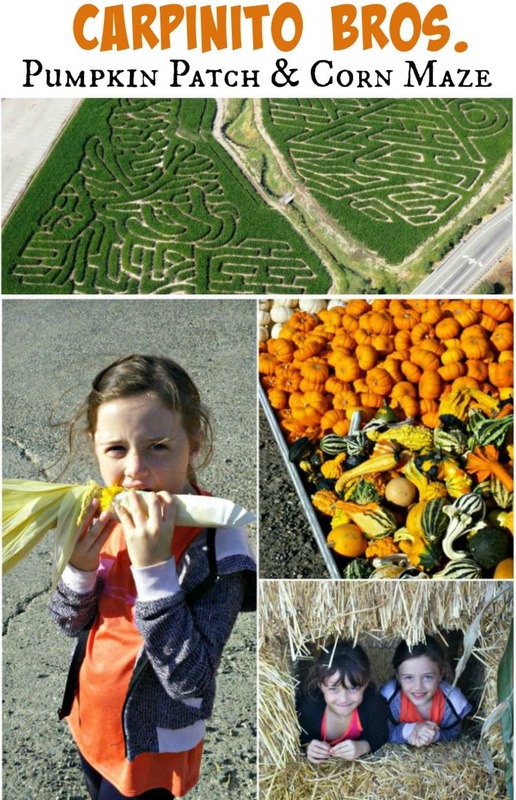 This pumpkin farm is good for all ages, as the younger kids like the Kid Land and the older ones like the corn maze. Everyone seems to like the food! One of my favorite things about our visit is that it was not overly crowded. That may be because we were out so early in the season this year, but it made for a great Saturday afternoon of family fun for us! In the past, when we visited, we would find pumpkins, go through one of their two corn mazes, and usually grab some produce and cooked corn. This year things got even better though. They purchased the old Smith Bros. Farm that is across the street from their pumpkin farm, and have expanded the Fall fun! They have added a Kid Farm area over across the street and Hay Rides this year. We visited this weekend, and there is lots of fun to be had. On the one side of the street (where they pumpkin farm has existed for many years) you will still find the two huge corn mazes that have been popular for years, a huge field of pumpkins with many photo opps, a fresh fruit and veggie stands (and their prices are great), and some great snacks (corn on the cob, Frankfurter dogs and lemonade, cider, caramel corn and more!!). If you like the Corn Maze, you can download a $1 off coupon here too! 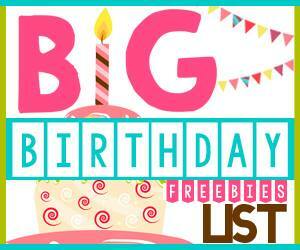 Its $9 for adults and $6 for kids and 4 and under free, so $1 off can help if you are taking the whole family (its only good off the adult tickets though). 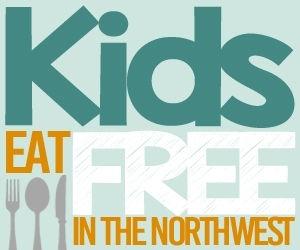 What is new this year is that if you cross the street (to the old Smith Bros. farm, you can enjoy the Kid Land fun for $5 a kiddo (adults 13+ are free & 2 and under are free). 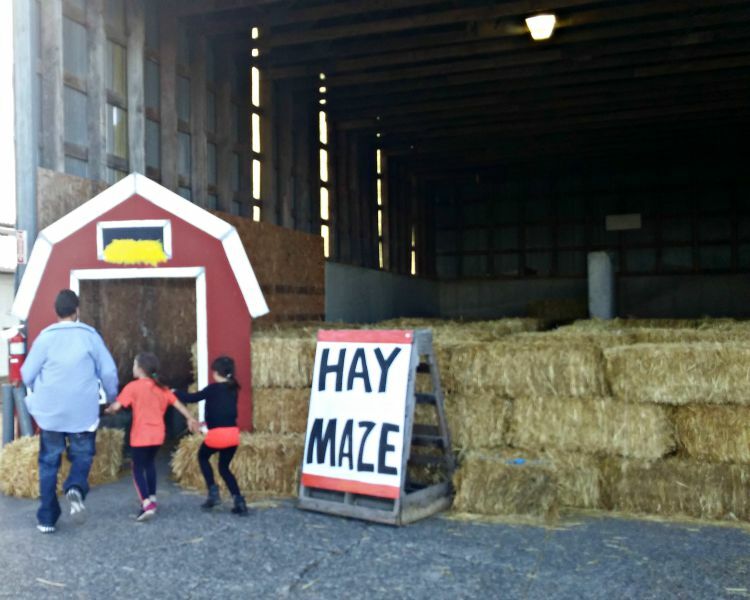 Hay Maze – this is a fun maze the kids can run though and play in. My husband and I could see over the hay bales, but they were taller then my 7 & 8 year old, so they had a blast running through and hiding in a few spots too. Rubber Duck Races – this one never gets old for my kids, they love to race those rubber duckies! My husband even got involved in the action (and I saw plenty of other parents having fun here too! 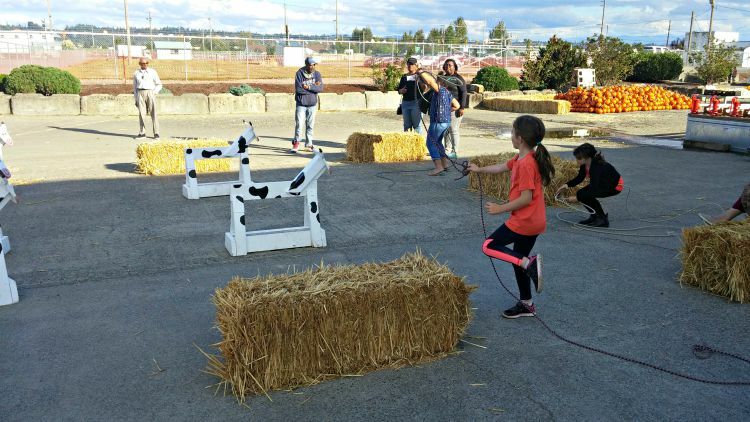 Loop a Cow – the kids can practice their Lasso skills by trying to loop one of the wooden cows for fun! My kids loved this challenge and could not stop until they figured out how to loop one. It was harder then it looks. 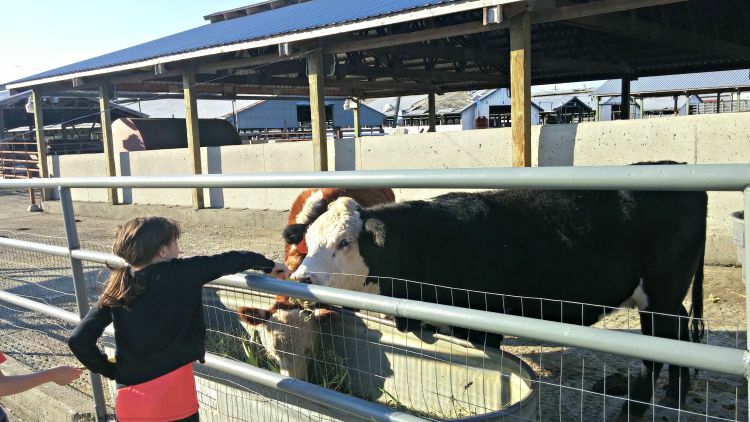 Farm Animals – this area was lots of fun for the whole family. There were ducks, peacocks, pigs, cows, and goats. One of my girls loved feeding the cows the leftover cornstalk leaves. It was a highlight for her. 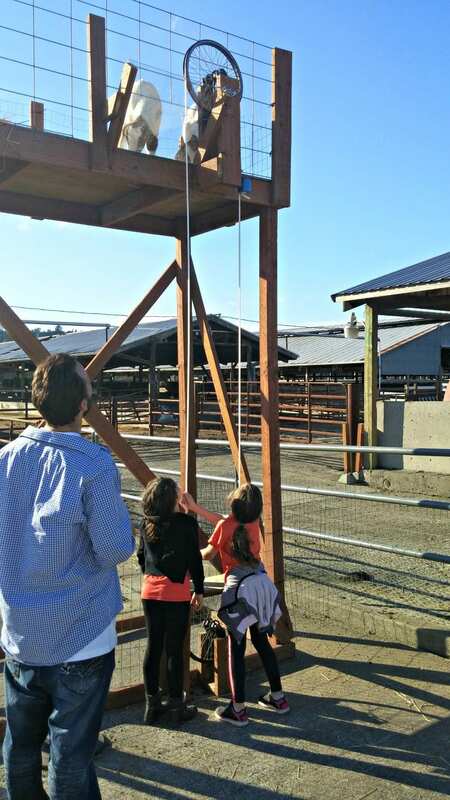 You can buy food for $.25 cents and lift it up to the goats with a pully system and feed them that way. The coats could climb up a ramp to this area and would make noises to get your attention to come feed them. They were so cute! Corn Play Area – This area was fun because it was something new for my kids. It was a big area, like a sandpit, only filled with corn kernels. 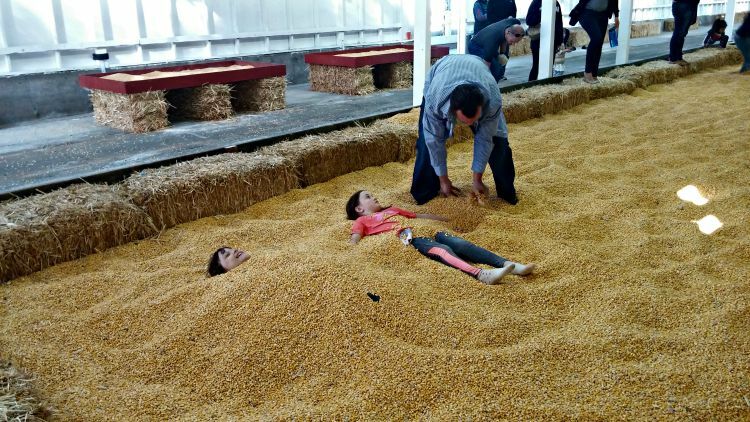 My husband barried the girls in them, they made corn angels, and just played. Warning though – it will leave a dusting of the corn residue on their clothing – so make sure they wear play clothes if you want them to have fun in there. 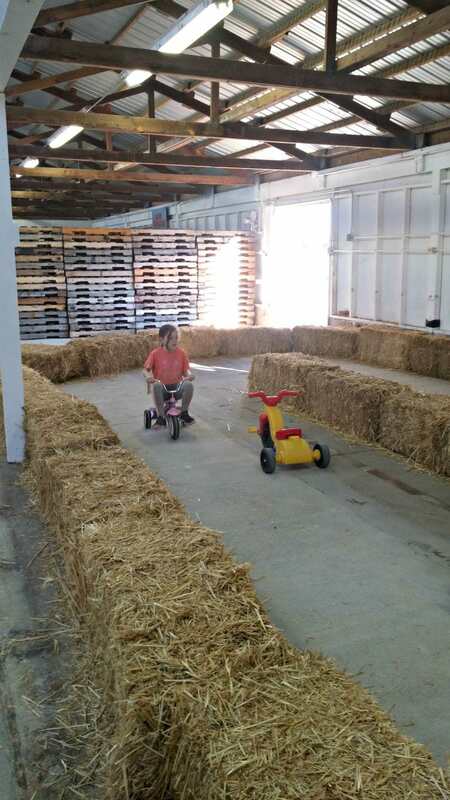 Trikes to Ride – there is a little trike riding area set up for the kids to ride around in. My kids were really too big for this, but they gave it a go anyway – ha! 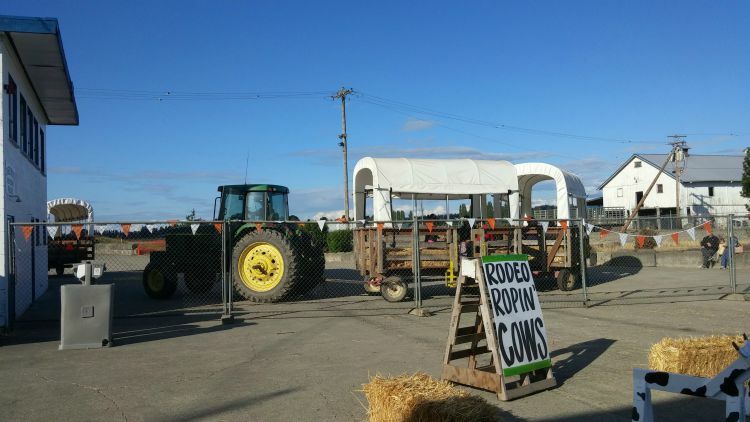 Hay Rides – these cost an additional fee of $3 for 2 and up. There was even a classroom setting that my kids liked to play pretend with their dad. Probably not really an exhibit, but they enjoyed it! All in all its a nice day out. Its not as big as some of the pumpkin farms, but is a nice medium size, so it won’t take up your entire day, but makes for a fun visit. Plus, my favorite part is bringing home the sugar pumpkins and fresh produce to cook up. Have you visited Carpinitos Pumpkin Farm? What did you think?